Be cautious however, especially if you choose the mail-in route. 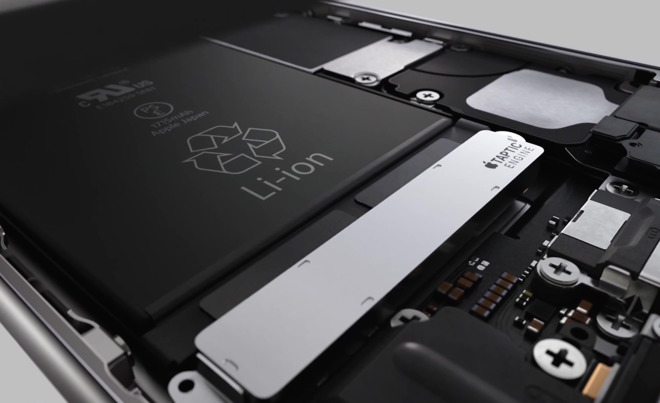 If Apple decides your battery is fine, you'll end up paying the full service fee —plus another $6.95 for shipping if that's required. Regardless of which route you take, note that mailing in an iPhone will probably take a little while. Once Apple receives a unit, it'll take another 3 to 5 business days to get it back. AppleCare+ subscribers do have the option of Express Replacement Service, which gets you a new iPhone right away, along with a box to ship out the old one —but that uses up one of your two $99 "accidental damage incidents," and should you fall outside of coverage, you'll pay out-of-warranty fees ranging from $269 for an iPhone SE to $549 for an iPhone X.